No. 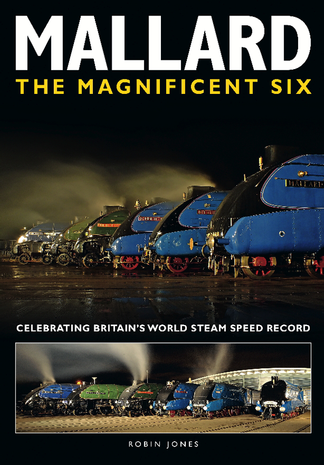 4468 Mallard’s 126mph world steam speed record, and features Dwight D. Eisenhower and Dominion of Canada, the two members of the class specially repatriated from North America for the purpose. Be the first person to tell us what you think about Mallard - The Magnificent Six and you'll save £2.50 on your next purchase!